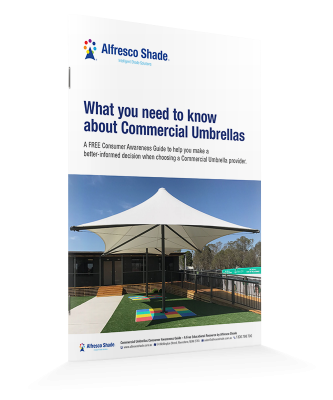 6 ways a quality umbrella can help you get more from your property. Is a fixed arm or retractable arm umbrella best for me? Should I choose a centre mast or a cantilever style umbrella? 7 umbrella mistakes to avoid. Important differences between a quality umbrella and a “cheaper” alternative.